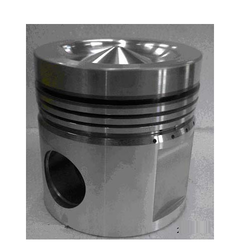 Prominent & Leading Exporter from Mumbai, we offer piston vta28, vta1710 oe 214700. Equivalent to Ref Numbers : 214700 VTA28, VT28, VTA1710, VT1710. Looking for Piston VTA28 ?